"It's the bun that makes it special!" 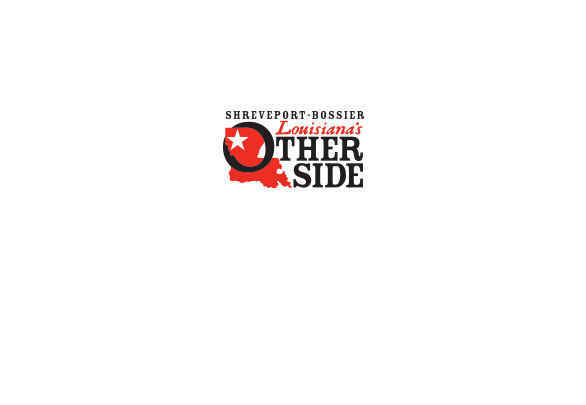 is the slogan of Robby and Katherine Ferrier's Rollin' in the Dough, a neighborhood bakery and burger joint located in Shreveport's Shreve Island neighborhood. That slogan is correct; the fresh-baked buns make their classic burgers special indeed. Other house specialties include fried catfish platters and an assortment of beautiful baked desserts.